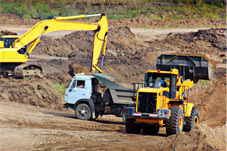 Curtis Dump Truck and Backhoe Service Inc.
We are a family owned and operated company providing septic and grading services since 1984. 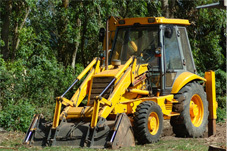 With nearly 40 years of experience our company provides the expertise, tools and equipment to get the job done in a timely and professional manner. 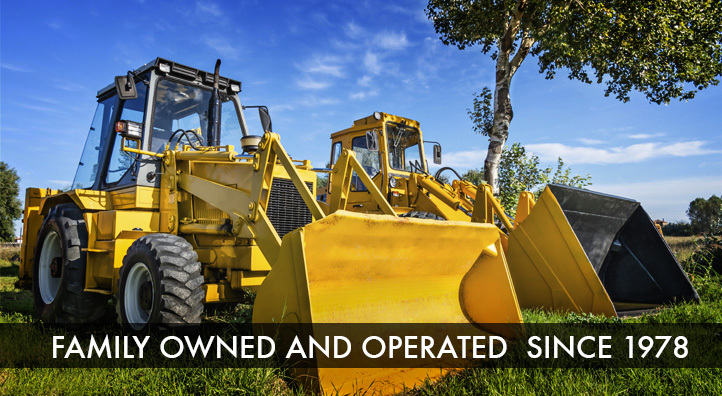 When you call our company, you speak directly with the owner who can provide you with a fair and competitive price and will show up with the proper equipment. 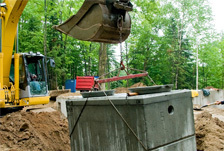 We have a close relationship with several Civil Engineers in the valley and provide insight into designing a septic system or custom house pad to fit your needs.